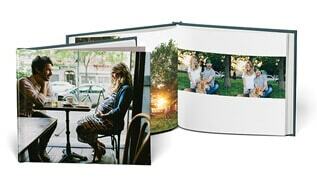 Turn your treasured family memories into a beautiful family photo book. 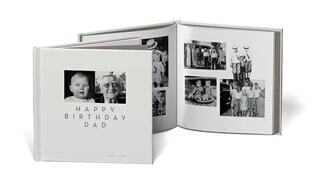 Make custom family photo books online with our prebuilt templates or free book layout software for the most creative control. 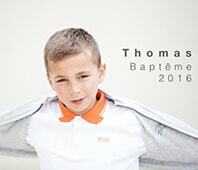 Pricing for our family photo books start at for 20 pages. We also offer volume discounts on as little as 10 books. 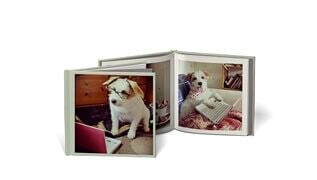 Our family photo books are printed locally and in your hands within 7 to 10 days from the time you upload and place your order. We offer a range of photo paper options, including semi-matte, semi-gloss, and everything in between. We also offer options for end sheets and linens, which take your beautiful book up a notch. Chelsea's dog, Ginny, at her best in this photo book: eating bacon and dressed in cute outfits. Tiffany Peña documented her entire pregnancy in a beautifully tender photo book. The Nelson's celebrated their father's 90th birthday in a touching photo book memoir of his life. 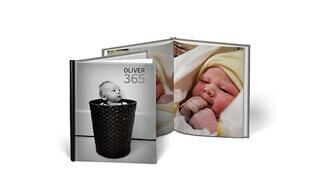 The Connell family turned the first year of their new baby’s life into a lasting hardcover baby photo book. 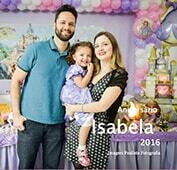 Check out more family focused photo books in our Bookstore. "I think everyone has a story to tell. You can do that in a book. It’s something you’ll have forever."